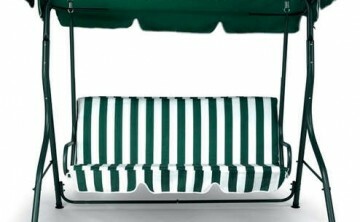 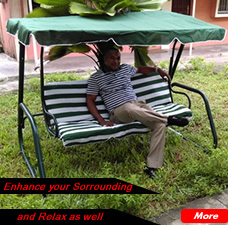 Swing chairs or seats are not only incredibly comfortable but also provide you health restoration such as improving your immune system, metabolism, rejuvenating your brain for talents and good memory, and let you achieve a sound mind, body, and spirit. Do you believe that? 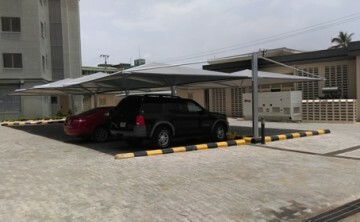 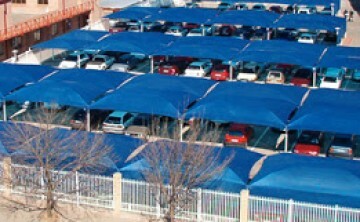 Millions of people around the world use hammocks for relaxation and ..
We construct shade structures like carports, danpalon, canopies and tents.